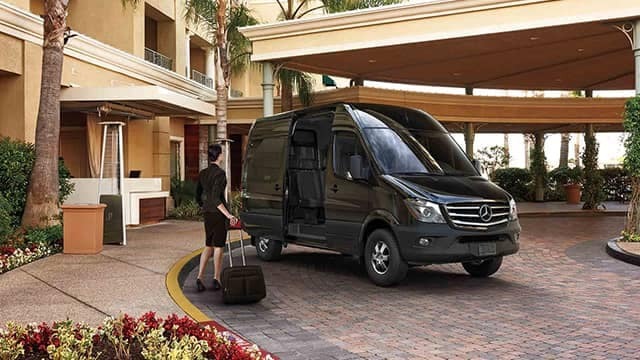 The new Mercedes-Benz Sprinter vans and Mercedes-Benz Metris vans are now available near Napa at Mercedes-Benz of Fairfield, where you can take advantage of a number of Mercedes-Benz vans national offers. Find out which of these Mercedes-Benz utility vans is a better option for your budget and business needs, and then come to our dealership in Fairfield for a test drive! 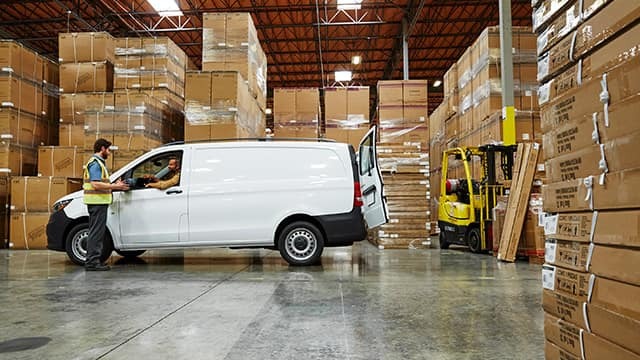 Find the new Mercedes-Benz Sprinter for sale right now in a variety of configurations at Mercedes-Benz of Fairfield, where you can finance or lease the model of your choice. Make the trip from Benicia to our dealership in Fairfield to find the Mercedes-Benz Metris for sale in a number of trims and setups right now. Looking to get your hands on a new Mercedes-Benz van near Vallejo right now? 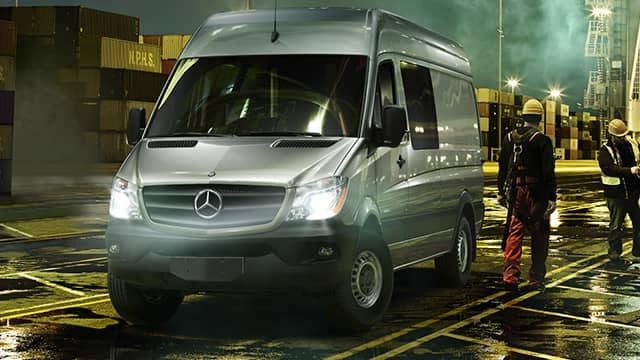 Mercedes-Benz of Fairfield is your Mercedes-Benz Sprinter dealer with plenty of options, from the Mercedes-Benz Metris Passenger Van to the Mercedes-Benz Sprinter Cargo Van. Find both of these Mercedes-Benz vans for sale right now, and count on us for your Mercedes-Benz Metris and Mercedes-Benz Sprinter rental needs as well! We’re located at 2950 Auto Mall Pkwy in Fairfield, CA, and you can reach us at (707) 430-0131 today! Looking for a commercial vehicle? You're in the right place! Contact us for more information. 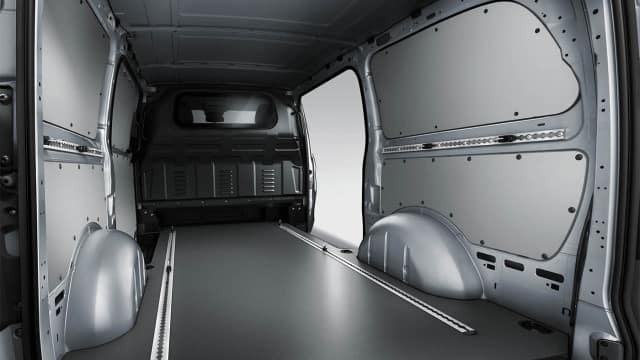 Looking for more information about the new Mercedes-Benz commercial vans? Want to find out fun stuff going on around greater Benicia? 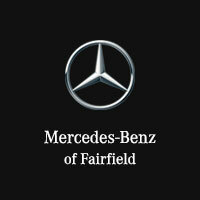 Then follow our blog for everything from a look at the Mercedes-Benz Metris review to advice for Mercedes-Benz maintenance and great places to eat in Fairfield.